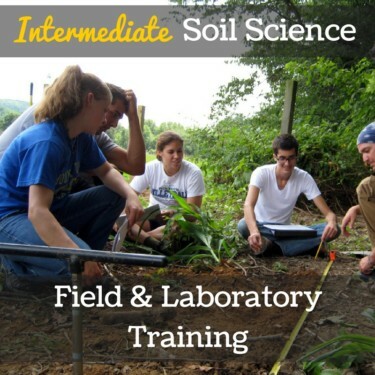 Soil Hub and the Center for Land Use and Sustainability (CLUS) at Shippensburg University are collaborating to bring in-person soil science training to practicing professionals in Pennsylvania, West Virginia, Maryland and beyond! 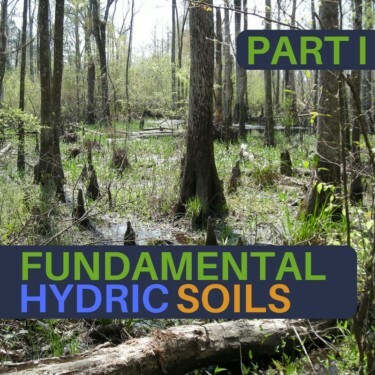 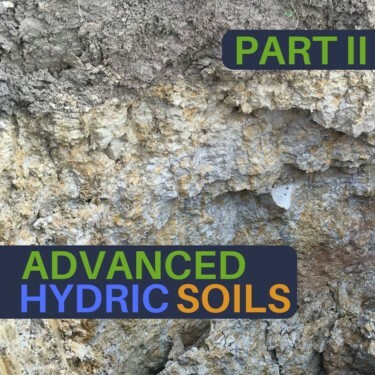 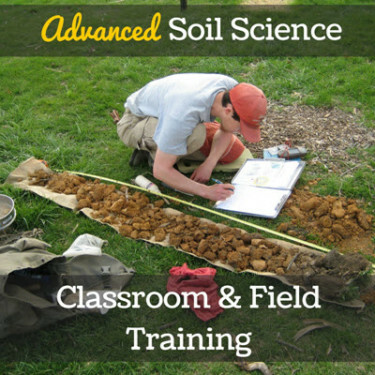 Learn the nuances of soil science from our experienced instructors. 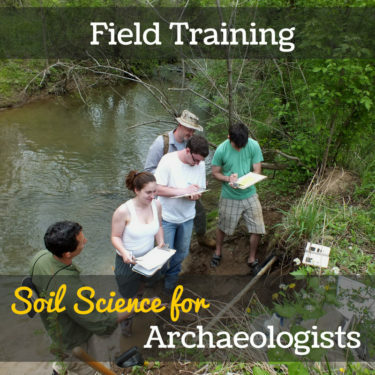 We all have practical real-world experience as practicing professionals. 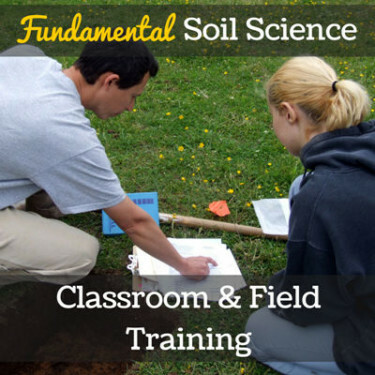 Classroom learning is important, but when dealing with soils, nothing beats getting into the field and learning by doing. 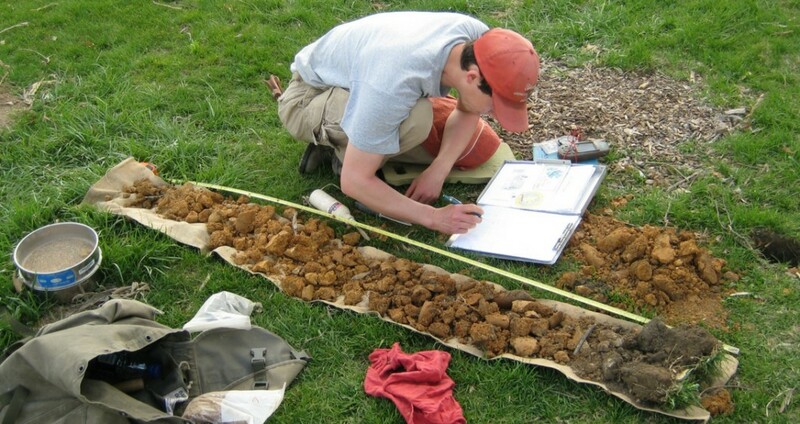 No matter where you live, Shippensburg University is close by and easy to get to.